If you haven’t noticed the explosive growth in popularity of Pokemon GO yet, you must have been sleepwalking for the past week. This single free game app has, in just one week, surpassed Twitter in the number of active users, and shot past Facebook in terms of engagement. And until today it hadn’t even been officially released in the UK. 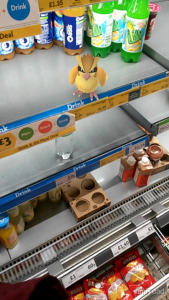 The good news is that you can actually start using Pokemon GO to lure customers to your cafe, shop, salon, or snack shack right now, even if you don’t know your Pikachu from your Zubat. Luckily for you, I love sharing guerrilla marketing ideas for small businesses, so here are five to kick-start your Pokemon GO marketing campaign. For a relatively low cost you could buy a few Lures and during the course of the day, place one at your location. Lures attract Pokemon, so this should be a no-brainier: place a Lure during your quiet times, when business is normally a little slow, and let people know about it on Twitter, Facebook, or Snapchat. Lures are currently around 79p each so they are eminently affordable and last for 30 minutes, so you ought to be able to work out an acceptable budget for you to spend as a loss-leader. All the following ideas won’t cost a penny to start using. 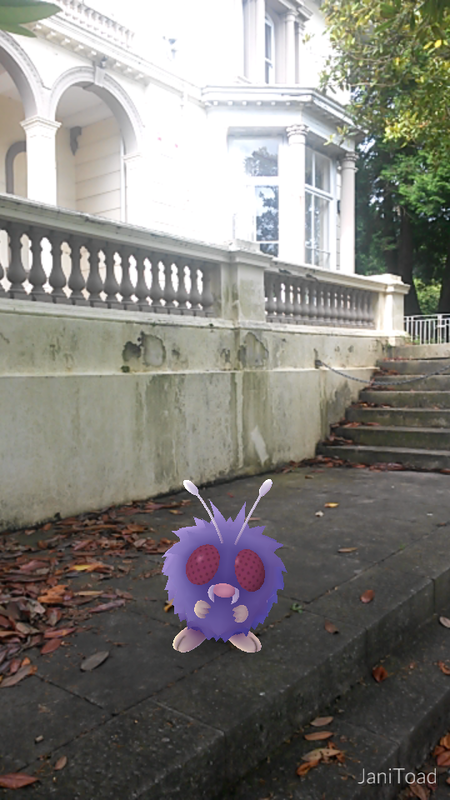 #PokemonGO offers #Plymouth’s shops and venues a chance to revive fortunes. Another simple idea. You could even offer different levels of discount depending on the level they have reached. Just get them to show you their Pokemon GO app to qualify. Once again, make sure you use your social media to signpost your Pokemon-friendly status. Remember to stick a poster in your shop window or print some flyers. The Pokemon GO app semi-randomly assigns locations and landmarks the status of a Pokestop or Pokemon Gym. If your place is one of these, your luck is absolutely in. Pokestops are places where players (trainers) can pick up virtual goodies for free to help them play the game. 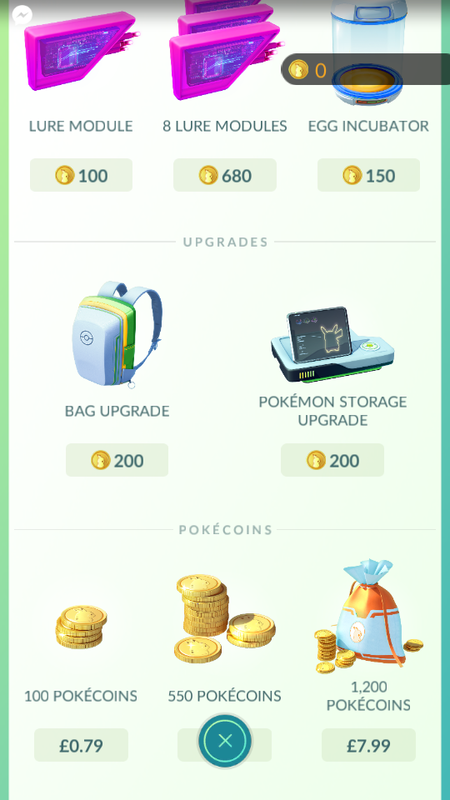 Players will look for them to collect the in-game goods and, since the stop resets every five minutes, they often return to pick up more goodies. I don’t need to tell you that if you happen to sell refreshments it could work out well for you, do I? If you are not a Pokestop, don’t despair. Find out if there are any nearby and signpost them like this: “We are near 3 Pokestops. Grab a drink here while they reset”. Pokemon Gyms are rarer, but even better. Gyms are a bit like Foursquare locations used to be, but cooler. This is where players can compete with one another to become the Gym Leader. A bit like being the Foursquare Mayor but infinitely more satisfying because of the game-playing element. Players are likely to stay longer at Gyms than Pokestops in order to battle the current Leader and then, in order to regain their status should they be beaten. If your cafe is lucky enough to be a Pokemon Gym, why not offer free coffee or pizza slices to the Gym Leader? Put up a sign saying that challengers can have a discount too. The two things that wear out the fastest when playing Pokemon Go, are your phone’s battery, and your legs. On a hot day, a few hours of running around looking for monsters to catch will make the prospect of a cool drink and a bite to eat enormously attractive. How about offering to charge up your customers’ phones while they rest their feet and charge themselves up with a sandwich or juicy burger? Remember this crucial factor: Pokemon players come in all ages. If you are thinking that this is only for kids, think again. There are people in their twenties and thirties who have played with Pokemon cards and games since they were kids. That is two decades of building trust and brand awareness. This right here is one of the biggest reasons for the sudden and massive growth in the app’s popularity. Many adults, and children have been primed and ready for this possibility for years. If you think kids and teens have spending power, consider that just the tip of the iceberg. The potential for organising meet-ups at your restaurant or cafe is enormous. You could even go the whole way and design themed menus. Why not design a Pikachu burger and offer a bottle of Ash Ketchup on the side? Just throwing this one out there for Plymouth’s tour guides. 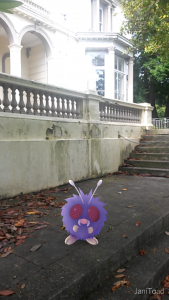 Have you thought about offering walking tours of Plymouth’s Pokestops and Gyms? Since they are often based around landmarks, this should be an easy one for you. Talk to me if you need some help setting this up. These are just a few ideas to get you started. If you want to really attract the spending power of Pokemon Trainers, talk to me at Design Inspiration. We specialise in developing creative social media-based marketing strategies for small businesses. Local businesses have a massive amount to gain from using creative guerrilla marketing techniques like this, and Pokemon GO is a phenomenon that Plymouth’s shops, restaurants, and attractions can’t afford to ignore.